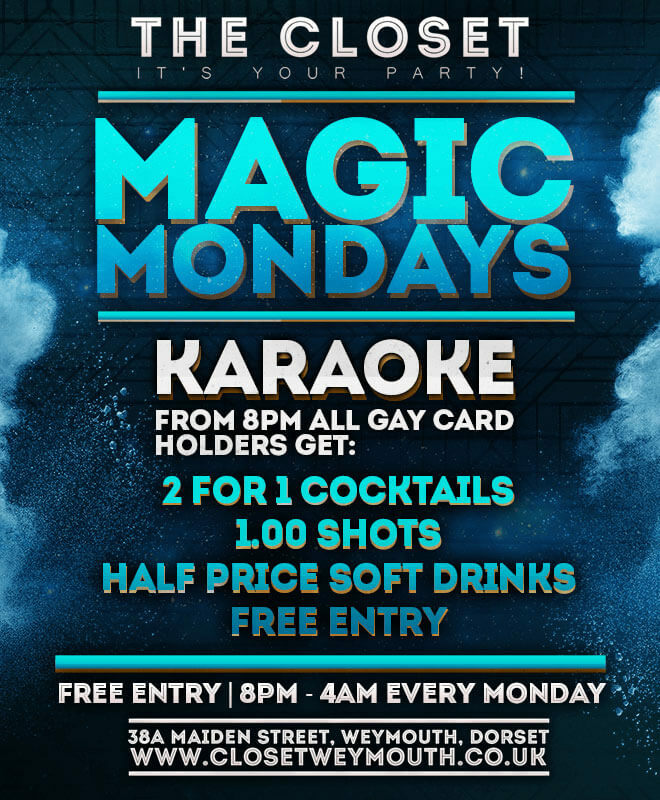 Magic Monday’s kick starting the weeks entertainment with DJ Greg P with Karaoke and Your Music requests. A great selection of deals for all and if your lucky enough to have our new gay card then you also get 30% off all drinks all night. 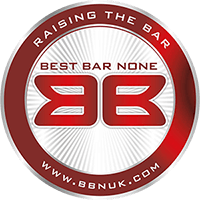 30% all drinks for Gay card holders. Open from 8pm -4am with Karaoke starting at 10pm.